If you live close enough to a hot springs spa, you should go right? Right. Even if “close” isn’t really close at all I will personally go to great lengths to experience anything with the word “hot springs” or “spa” in the title. 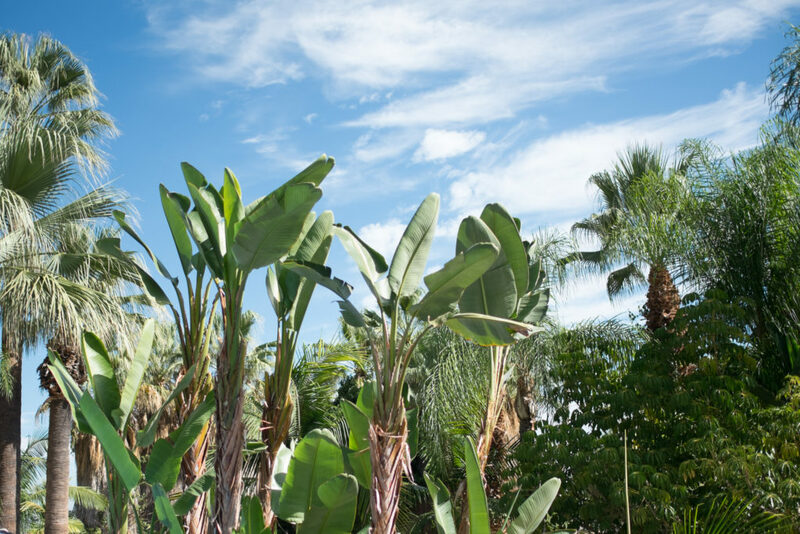 Last week I made the hour and a half trip out to sunny Corona California to spend an entire day relaxing at Glen Ivy, a hot springs spa (and much more) that has been in business for the past 155 years. Crazy, I know, and even after 155 years you’d think the joint had just opened with all the daily traffic that comes through the doors! 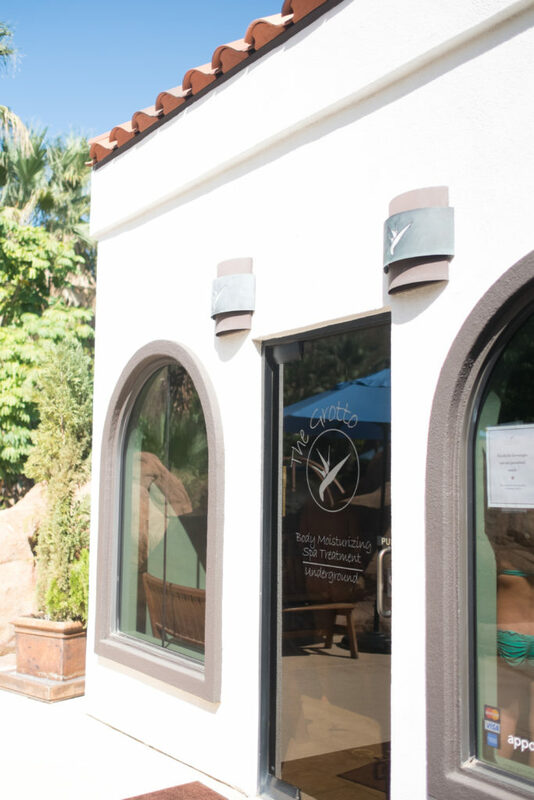 Glen Ivy is known for their abundance of pools (some just for lounging/floating, some for swimming/exercising, and some for treatment/healing) their Grotto, their mineral and mud baths, and of course their spa treatments which include facials, massages, and other body treatments. My day at Glen Ivy started with some quality time floating in the pool before the crowd began to grow. Corona is a pretty warm place so even at 10 am in October the weather was warm enough for a dip in the pool and lounging on a towel covered recliner in a bathing suit. After the pool I made an appointment at The Grotto where I was taken down to a literal (man-made) grotto in an elevator, then painted neck to toe with a sea-foam green colored hydrating mask of aloe vera, coconut oil, shea butter and ‘hints of eucalyptus and lavender oil’. After washing off the silky mask I stopped for lunch at Cafe Sole then headed straight to my massage appointment. 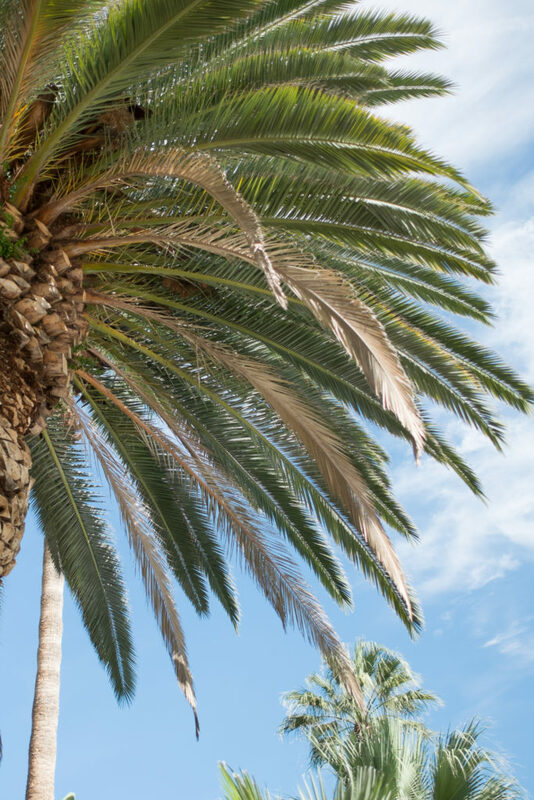 A massage was just the ticket after all that lounging and pool time – relaxing is a lot of work. 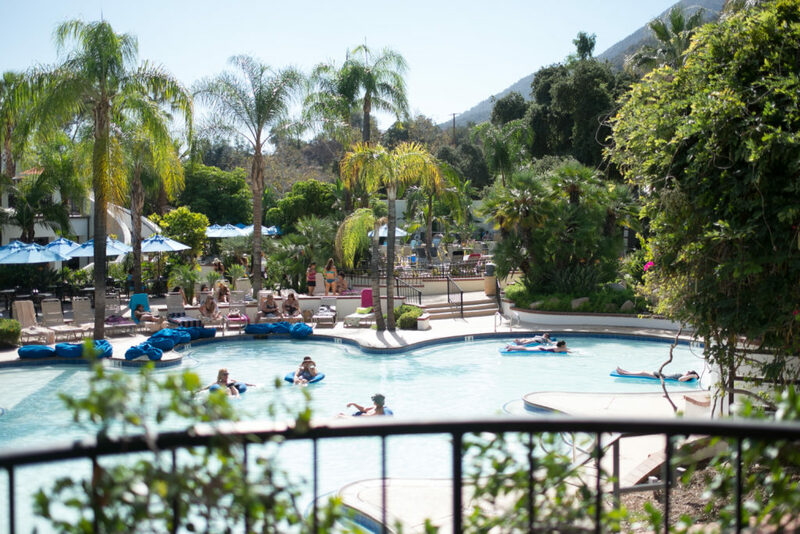 Glen Ivy kind of reminded me of an adult Raging Waters, sans lines, rides and slides. 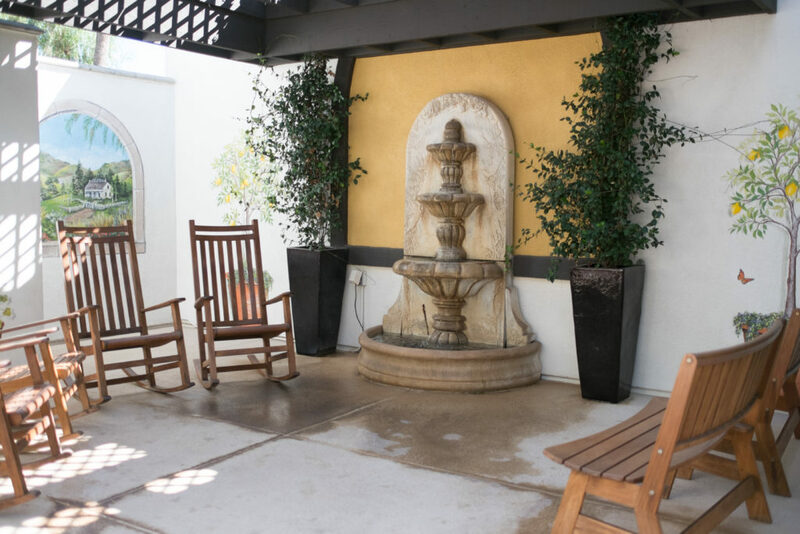 But with all of their available space Glen Ivy is able to offer several types of activities to keep you busy, entertained, and relaxed. 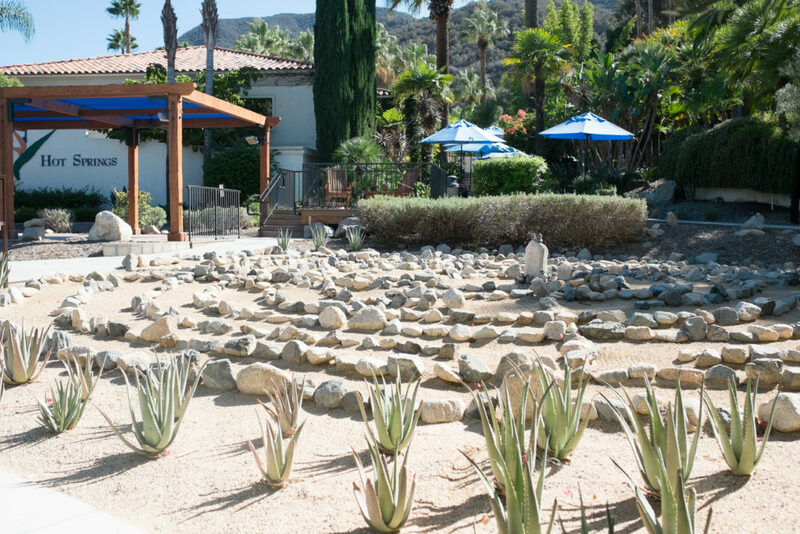 If it’s a true spa experience you seek Glen Ivy is not exactly that calm, quiet, serene space you might have in mind. 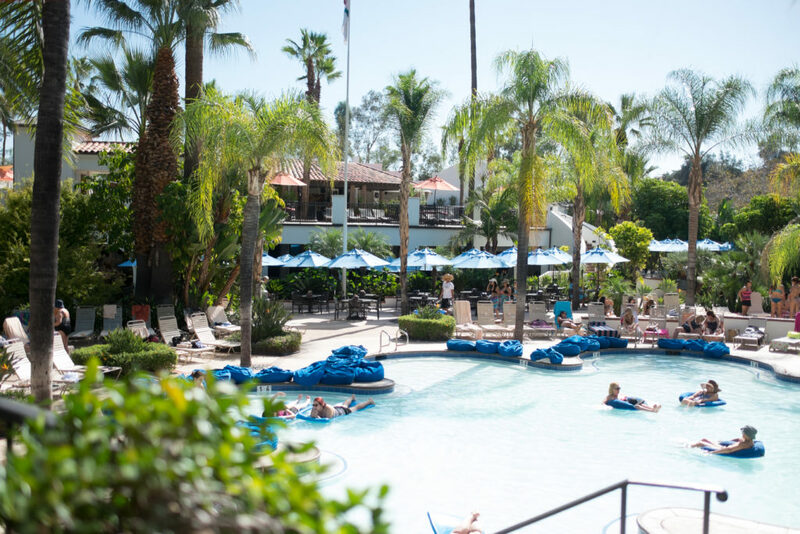 But if it’s a day by the pool(s) with some girlfriends and a Bloody Mary with perhaps even a yoga or aqua fit class in between, because why not, Glen Ivy is a perfect place to take a little road trip for a different way to have some ‘fun in the sun’. Tip: Starting October 1st, 2015 through January 31st, 2016 pre-book the Fall Escape Package which includes a 50 minute or longer service and receive $35 Taking the Waters Admission Monday through Friday or $55 Saturday through Sunday and Holidays. AND upgrade your Fall Escape Package with a Grotto treatment for only $20. 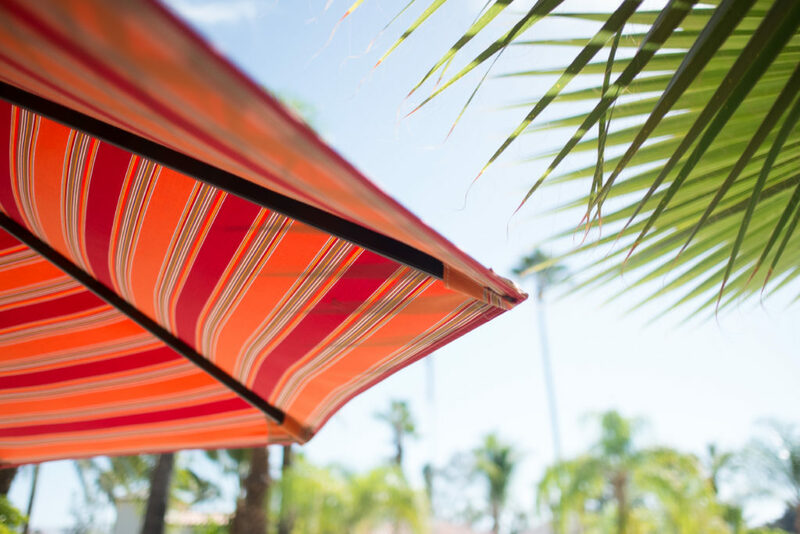 Bonus Tip: If you’ve got a group, consider booking a cabaña. 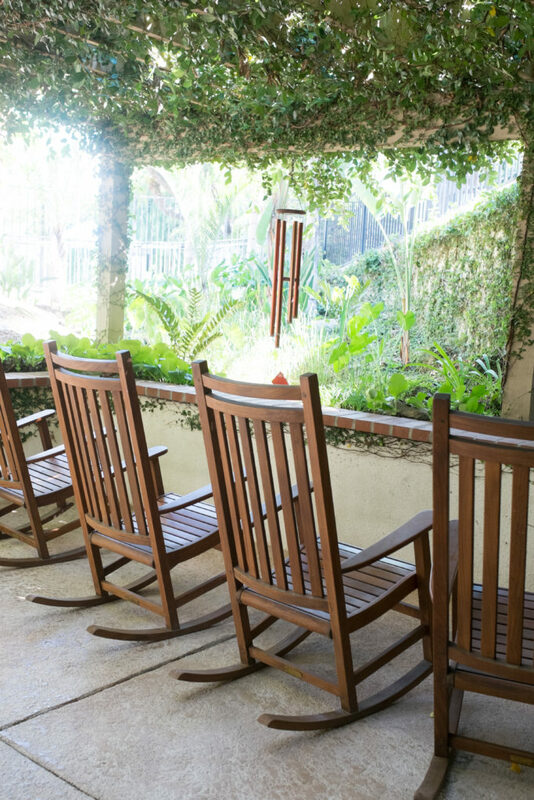 I don’t think Glen Ivy has ever had a “slow” day so if you’re hoping to sit and hang with your friends you might want to reserve a spot ahead of time – those lounge chairs fill up quick! 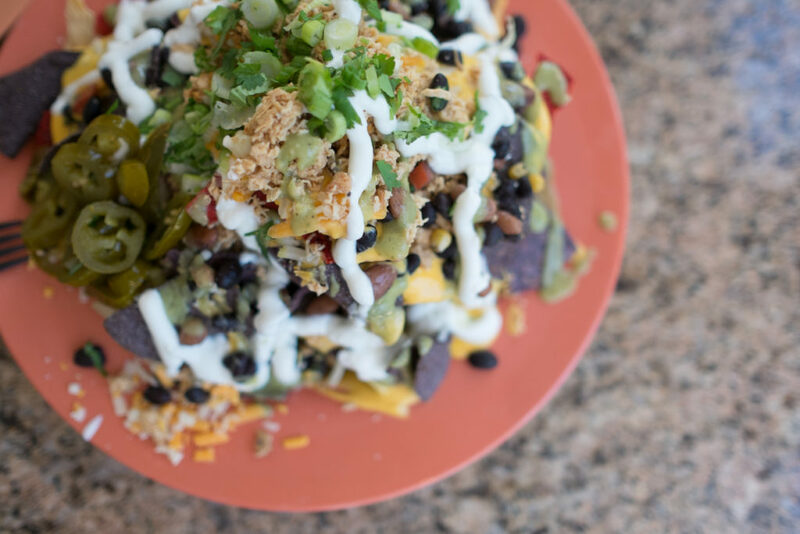 Previous postHow To Pull Off A Cape Blazer Next postLove & Salt | & Brunch.